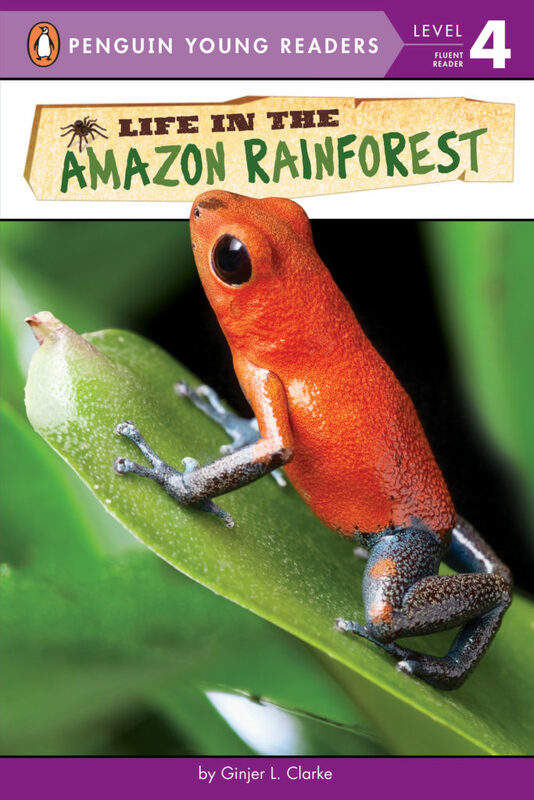 Explore the spectacular, super-noisy, and sometimes dangerous Amazon Rainforest. hi ginjer my name is sean. i was really interested in all of your books. i loved it when you came to kipps elemantary. your books are so cool. Hi, Sean. I had a great time visiting your school last week, and I’m so glad that you enjoyed my presentation and books. Thanks for writing to me, and happy reading to you! Ginjer Clarke on Freak Out!